After doing so well in the UK, the streaming service Shudder has acquired Lucky Man, from the mind of the legendary Stan Lee, to distribute to audiences here in the US. 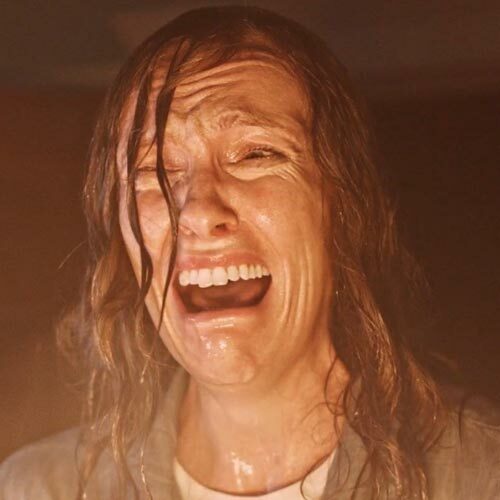 Also in today's Horror Highlights: ScareHouse's new Zombie Den attraction and Well Go USA Entertainment's digital release details for Detective K: Secret of the Living Dead. ScareHouse Announces Zombie Den Attraction: "Flesh-eating, undead zombies may be closing in, but that doesn’t mean there isn’t time for a drink. 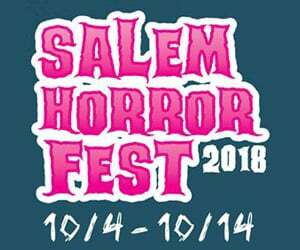 This Halloween season the creators of ScareHouse, Pittsburgh’s scariest haunted house, are creating ZOMBIE DEN: BAR OF THE LIVING DEAD, a unique pop-up bar that pays homage to the 50th anniversary of George A. Romero’s classic Night of the Living Dead and the zombie pop-culture creations it has inspired in the last half-century. 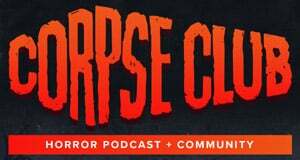 To create ZOMBIE DEN: BAR OF THE LIVING DEAD, ScareHouse has teamed up with the Pittsburgh Downtown Partnership, The Original Oyster House in downtown Pittsburgh, and veteran food and beverage experts Michael McCoy and Brian Laing. ZOMBIE DEN: BAR OF THE LIVING DEAD is scheduled to open on October 3 in the historic Original Oyster House in Downtown Pittsburgh’s Market Square. On select nights through November 3, ZOMBIE DEN will give both locals and out-of-town visitors the opportunity to take part in this apocalyptic experience, doubling as the perfect place to relax and imbibe on cocktails before or after their trip to ScareHouse. Inside the ZOMBIE DEN, living (and undead) guests will enter a bunker-like environment designed to be a “safe house” during a vicious zombie outbreak in Pittsburgh, which was Ground Zero of the zombie apocalypse in the groundbreaking 1968 horror classic Night of the Living Dead. The Original Oyster House is no stranger to zombie mayhem, as some scenes from Romero’s influential film were shot in the basement of this Pittsburgh landmark. 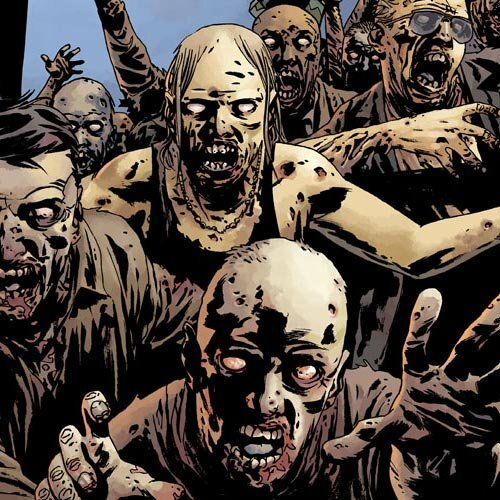 Throughout the ZOMBIE DEN, guests will encounter a band of survivors who staff the bar while serving up potent cocktails – and pitch-dark humor to match – to ease the pain of the city’s impending doom as hordes of the undead engage in a relentless attack. 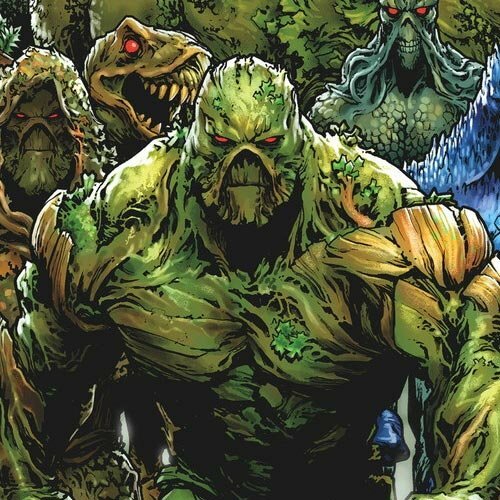 They’ll add splashes of color and whimsy to the dread, and the ZOMBIE DEN will be filled with emergency protocols, including safety signs, beacon lights, and tools that might prove useful to those trying to survive the night. In addition, guests can sip on craft cocktails inspired by undead lore, including the tequila-based Apocalypse Punch and, of course, the infamous rum-based concoction, the Zombie. Original drinks are created by Laing, former bar manager at Pittsburgh’s Sienna Mercato restaurant. ZOMBIE DEN: BAR OF THE LIVING DEAD is located at the Original Oyster House, 20 Market Square in Downtown Pittsburgh, which last year also hosted the popular Miracle pop-up bar. ZOMBIE DEN will also be part of Pittsburgh Downtown Partnership’s annual Fright Up Night, which is being held on Oct. 27 and features Halloween-themed parties and special events at various downtown Pittsburgh locations. Details will be available at www.frightupnight.com. For complete information about ZOMBIE DEN, including its operating days and hours, fright fans can visit www.zombiedenpgh.com. Named one of the 10 scariest haunted houses in the nation by Travel Channel, Buzzfeed, Forbes and more, ScareHouse opens its doors on Sept. 14 for a new season of terror. Located in a 100-year-old Elks Lodge building in suburban Pittsburgh, ScareHouse comprises three thrilling walk-through experiences plus a separately ticketed attraction known as “The Basement” — an ultra-intense and immersive experience that is not for the weak of heart. "Pittsburgh's Scariest Haunted House" is open on select dates from mid-September through early November. For tickets and more information visit www.scarehouse.com. Pittsburgh Downtown Partnership (PDP) is a dynamic, nonprofit organization comprised of business and community leaders, property owners, civic organizations, foundations and residents who provide energy, vision, and advocacy for Downtown Pittsburgh. Working collaboratively with its partners, the PDP strives to create a positive Downtown experience for residents, workers and visitors alike. The PDP’s strategic initiatives include clean and safe services, transportation, and economic development and advocacy. For more information, visit www.DowntownPittsburgh.com, follow us on Twitter at http://twitter.com/downtownpitt and “like” us on Facebook. At 147 years old, the Original Oyster House is Pittsburgh’s oldest bar and restaurant. Located in the heart of downtown Market Square, near the courts and just across the river from the stadiums, the unique tavern has been designated a historic landmark by the Pittsburgh History and Landmarks Foundation. As a teenager, Louis J. Grippo was kicked out of the Oyster House and vowed to return and buy the establishment – a vow that came true in 1970, 100 years after its opening. The Oyster House has been a favorite location of the movie industry, with 25 films shot at the restaurant, including Night of the Living Dead." Shudder Acquires Stan Lee's Lucky Man: Press Release: "Shudder, the leading subscription video on demand service for thriller, suspense, and horror has acquired all three seasons of the bold, action-packed crime thriller Stan Lee’s Lucky Man for US release, produced by Carnival Films. Full of action, adventure, and compelling characters, the show features some of the UK’s leading talent including the BAFTA award-winning James Nesbitt (The Hobbit Trilogy, The Missing, Cold Feet), Amara Karan (The Night Of, The Darjeeling Limited, Kidnap and Ransom), Sienna Guillory (Resident Evil: Retribution, Fortitude, Luther, Love Actually), and Stephen Hagan (Zoo, Risen). "Stan Lee’s Lucky Man is an ingenious supernatural twist on the crime thriller,” said Craig Engler, General Manager of Shudder. 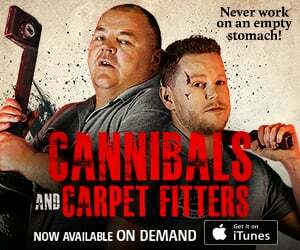 “It’s exactly the kind of innovative series that Shudder members love and expect from us." 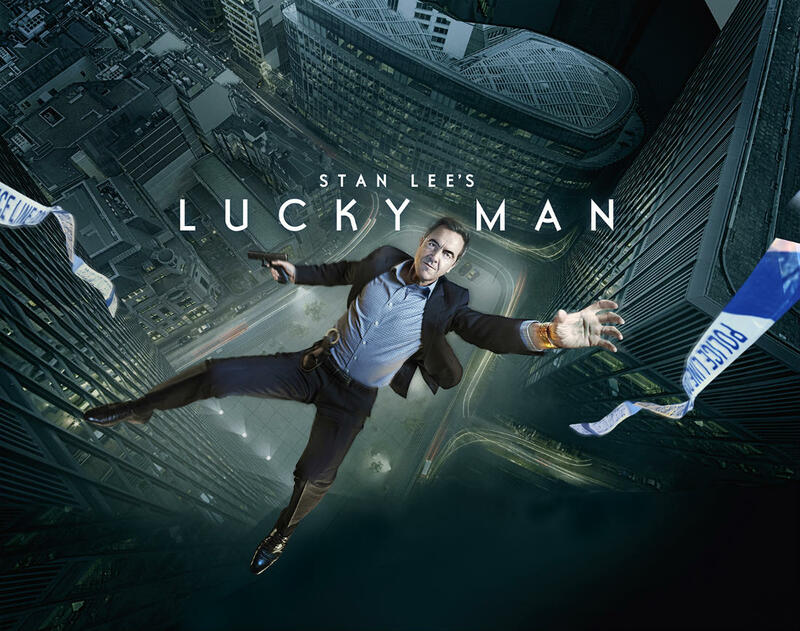 Stan Lee’s Lucky Man is co-created by Stan Lee, Neil Biswas, and POW! Entertainment. 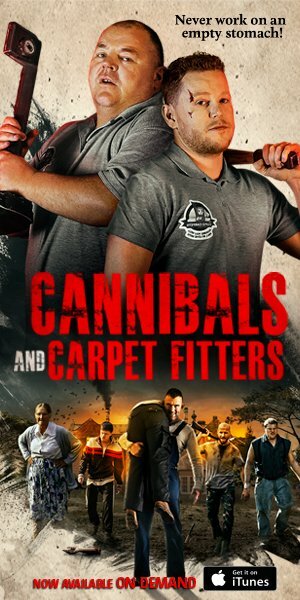 It is produced by Carnival Films, part of NBCUniversal International Studios, and the multi-award winning makers of Downton Abbey, The Last Kingdom, and Jamestown, amongst many others. Richard Fell, James Nesbitt, and Gareth Neame act as Executive Producers. Stan Lee and Gill Champion are Co-Executive Producers for POW! Entertainment. The series is distributed by NBCUniversal Television and New Media Distribution in the United States." 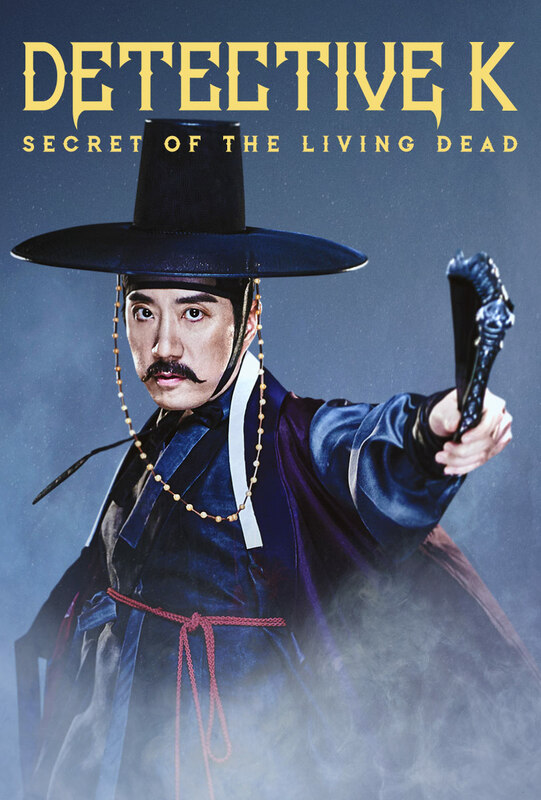 Detective K: Secret of the Living Dead Release Details: "DETECTIVE K: SECRET OF THE LIVING DEAD, the third film in the popular action-mystery franchise, debuts on digital September 25 from Well Go USA Entertainment. KIM Myung-min and OH dal-su reprise their roles as bumbling sleuths investigating a string of strange murders that suggest the work of vampires. This hilarious outing follows the hugely popular Detective K: Secret of the Virtuous Widow (2011) and Detective K: Secret of the Lost Island (2015) and also stars Kim Ji-won (Horror Stories), Lee Min-ki (Tidal Wave) and Kim Bum (Young Detective Dee: Rise of the Sea Dragon). Synopsis: When a series of unusual murders occurs, Detective K (KIM Myung-min) and his partner (OH Dal-soo) are once again called upon to solve the case. Along the way, he teams up with a beautiful woman (KIM Ji-won) with amnesia and together they discover Vampire bite marks on all of the bodies. As they investigate further, they begin to realize that the woman is somehow closely connected to the deaths. DETECTIVE K: SECRET OF THE LIVING DEAD has a runtime of approximately 119 minutes and is not rated. Follow @WellGoUSA on Facebook and Twitter and be sure to use #DetectiveKSecretOfTheLivingDead when socializing your coverage. For more information, please visit www.wellgousa.com. Well Go USA Entertainment (www.wellgousa.com) is a theatrical and home entertainment distribution label that specializes in bringing top content, including the best in Action, Genre and Independent films from the US and around the world, to North America, Latin America, Asia, and Europe. As a leader in independent film distribution, Well Go’s titles can be seen across a variety of platforms, including theatrical, digital, subscription and cable VOD, packaged media and broadcast television. Well Go USA Entertainment’s corporate headquarters is in Plano, Texas, with offices in Taiwan and China."